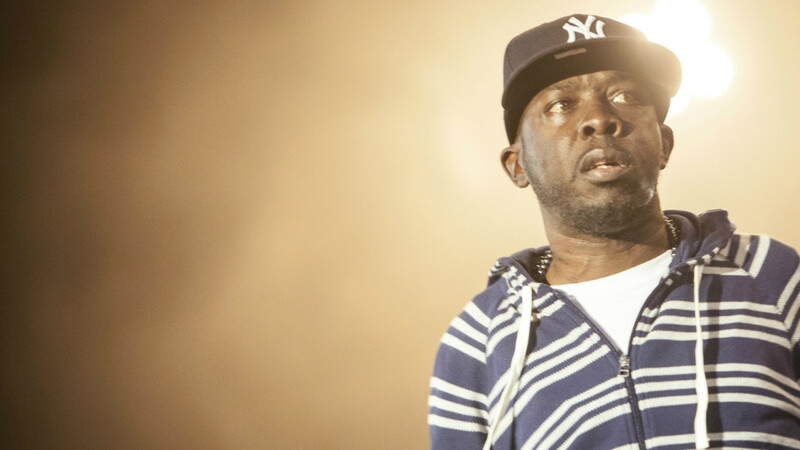 Phife Dawg, the feisty Queens rapper that was a part of legendary rap group A Tribe Called Quest, has passed away, his family and management have confirmed in a statement. He was 45. Phife, born Malik Taylor, had battled health issues for years, including diabetes, which led to a a kidney transplant in 2008. His once stout frame became increasingly gaunt over the years, though a recent appearance on ESPN's SportsCenter featured a lucid, fresh faced Phife, who spoke about his plans to become a sports agent. His family announced his death was due to "complications resulting from diabetes." "Malik was our loving husband, father, brother and friend. We love him dearly," his family stated. "How he impacted all our lives will never be forgotten. His love for music and sports was only surpassed by his love of God and family." In the early 1990s, as a member of A Tribe Called Quest, Phife, along with (then) Jarobi White, Ali Shaheed Muhammad and Q-Tip, left a searing first impression with their debut album, People's Instinctive Travels and the Path of Rhythm. But it was on the group's next two projects, The Low End Theory and Midnight Marauders, respectively, where Phife truly was recognized for talent, a punch-line heavy style that was packed with humor and a vicious delivery. A Tribe Called Quest later suffered from internal conflict, as documented in Michael Rapaport's documentary, "Beats, Rhymes & Life: The Travels of A Tribe Called Quest." Ultimately, the group would disband and in 2000, Phife independently released Ventilation: Da Lp, which was critically acclaimed though it did not achieve the same commercial success as his efforts with ATCQ. In November, all four members of A Tribe Called Quest reunited for a surprise performance on The Tonight Show to celebrate the 25th anniversary of their debut and afterward Roots drummers Ahmir "Questlove" Thompson compared the group's to the Beatles in an interview with REVOLT. Phife's last performance came just this past December in New York for Hot 97's Hot for the Holidays, which featured ATCQ, Busta Rhymes and Consequence all together sharing the stage.